Falabella Corporate Services India Pvt. Ltd., part of retail giant S.A.C.I. 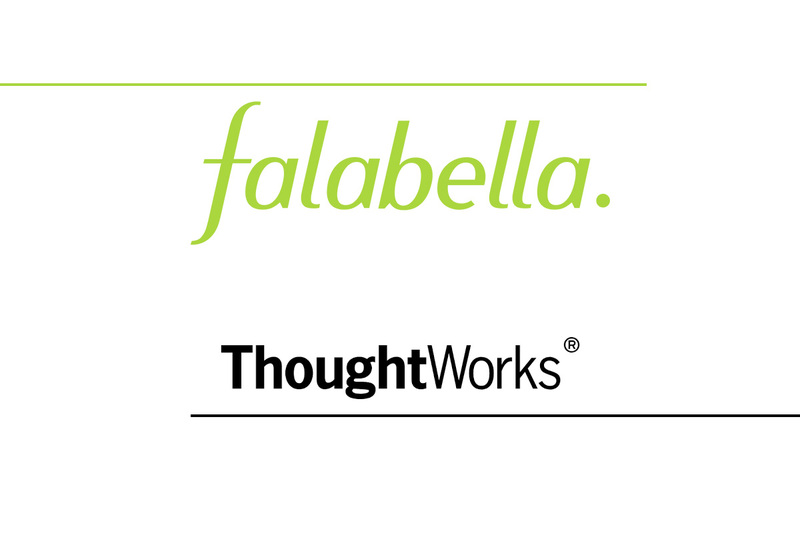 Falabella, South America’s largest integrated retailer partners with ThoughtWorks India, a global software consultancy to fast track the e-commerce platform of the Falabella Group. 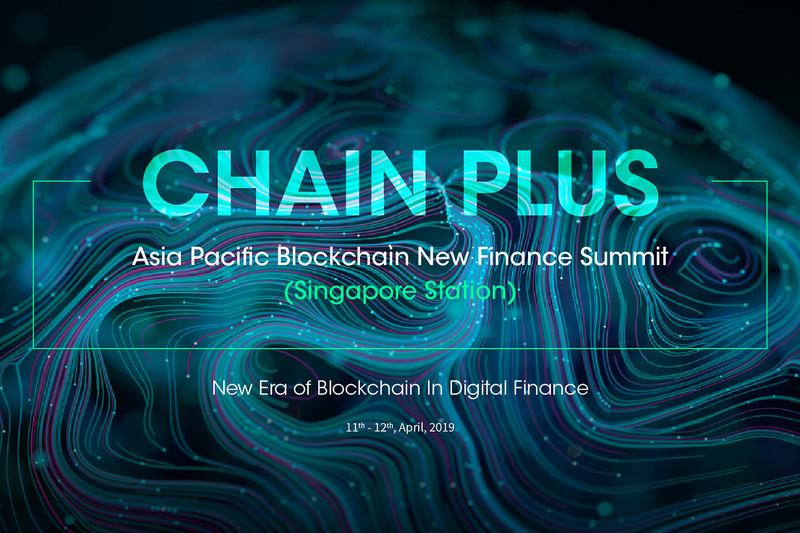 The strategic partnership will give Falabella competitive advantages of customized, scalable and a secure platform that will integrate with its existing systems.